Rolls-Royce aims to regain its position as a leader in the business jet world, launching a new family of engines for private aircraft. The company has unveiled its purpose-built jet engines, known as Pearl, which use Rolls-Royce’s latest technology and are quieter, more powerful and less fuel-thirsty than their competitors. Rolls quietly developed the engines at its German business jet division and announced their launch in tandem with Bombardier at the European business jet exhibition in Geneva. 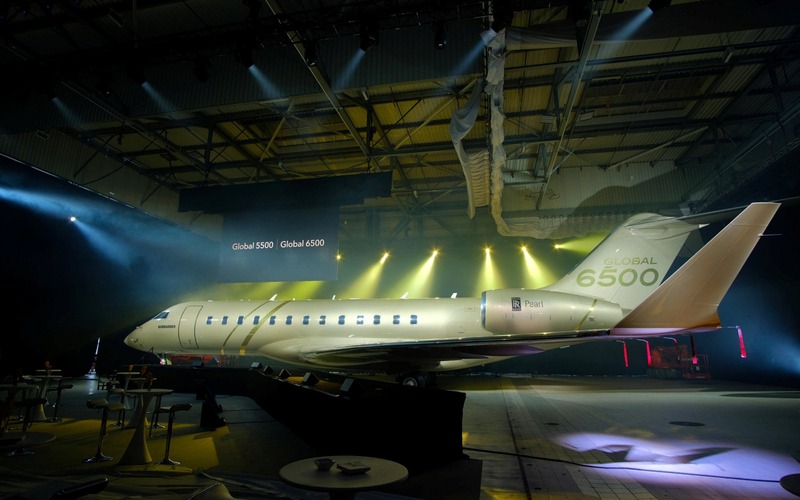 Bombardier announced it was launching two new private jets - the Global 5500 and 6500 - which will exclusively use Pearl engines. The new engines are an attempt by Rolls to re-establish itself as the dominant player in providing engines for private jets. The company once powered about 50pc of the market but its position began to be eroded about five years ago as US giant Pratt & Whitney launched new engines and European rival Snecma also introduced new products. Rolls was also increasingly concentrating on its airliner engines as it ramped up production levels at the time, meaning it lost focus on other areas, with management trying to restructure the business in the wake of a run of profit warnings and change of leadership. Last year, business aviation made up just 14pc of the ?8bn of revenues Rolls’s civil aerospace unit generated, out of total group revenues of ?15.1bn. Chris Cholerton, Rolls-Royce president of civil aerospace, said the Pearl engines would allow the company “once again, to lead the way in business aviation”. Berenberg analysts said the launch “marks Rolls-Royce’s re-entry into the corporate jet market after it lost is prime incumbent position with Gulfstream in the large cabin sector three years ago".